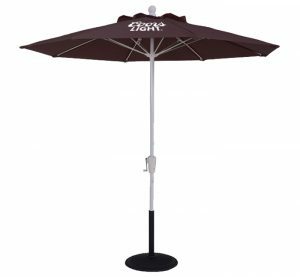 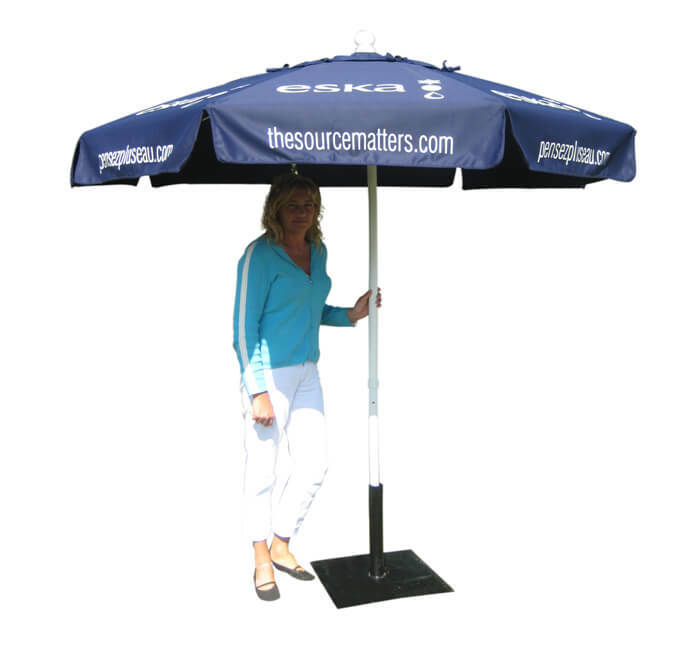 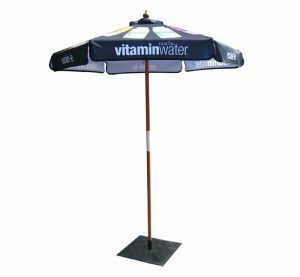 Promote your brand name with a custom-printed 6.5’ hexagon-shape, 6-panel Econo Umbrella. 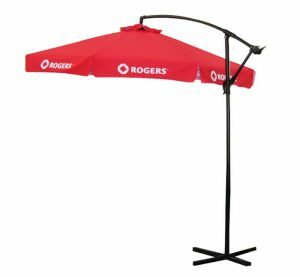 It features 6.5mm steel ribs and a clear satin anodized aluminum pole. 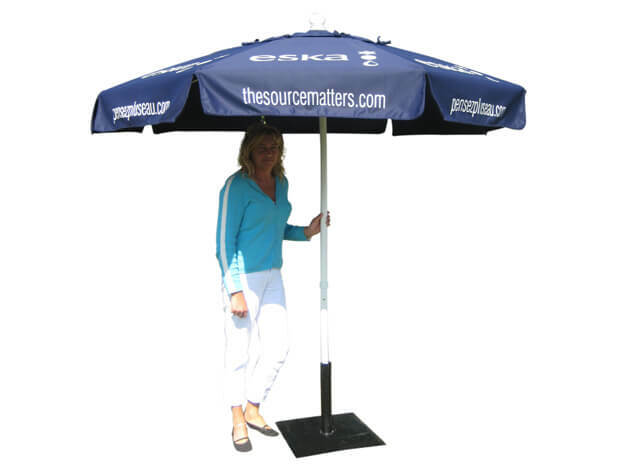 It has a pop-up lift and is available with and without a tilt.